More and more people like to enjoy online videos to kill their time when they have holiday. CBS.com is one of the most famous video sites. But many CBS.com fans have the same question that they do not know how to free download CBS videos easily. Is there any solution? Yes. In this article, I will show you how to achieve the goal in easy steps. If you want to download videos from CBS, what you need is professional video downloading software, because CBS does not provide download service for their videos. Here, I strongly recommend iTube Studio for Mac, also known as CBS Video Downloader for Mac (macOS High Sierra, Sierra and El Capitan included). It can detect the video opened in your browser automatically and let you download the video with only one click. It is the most powerful tool to download CBS video in one click with 3X faster download speed. This program is also capable of converting videos. With its help, you can convert the downloaded files to other popular video and audio format. It supports to transfer downloaded or converted video to any other devices to enjoy the videos on a variety of mobile devices. iTube Studio has a built-in media player, giving you the possibilities of watching the video clips with multiple playback modes. The following tutorial will show you how to capture videos from CBS on Mac (Mojave included). Windows users should download and install iTube Studio for Windows first and then take the same steps below. Launch iTube Studio for Mac and then open Safari to navigate to cbs.com. When you play the video you want to download, you will see a "Download" button appearing on the top left corner of the video window. Click it to start the downloading process. There are another two ways to download videos: one is to copy and paste the video URL into the program; the other is to drag and drop the video URL into the application to download video from CBS. 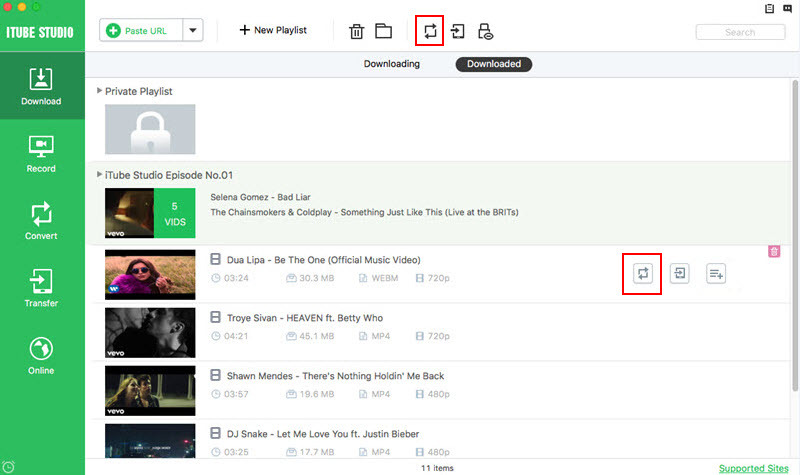 You can find the downloaded video under the "Downloaded" tab in "Download" menu. To watch the videos with built-in video player, you only need to click on the target video thumbnail. 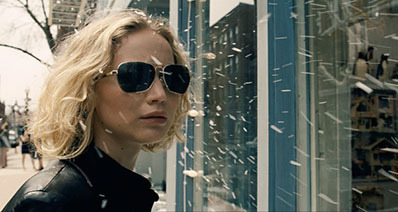 In the player, you are free to customize the playback modes and take snapshots. Tips: The player well supports FLV and MP4 format. 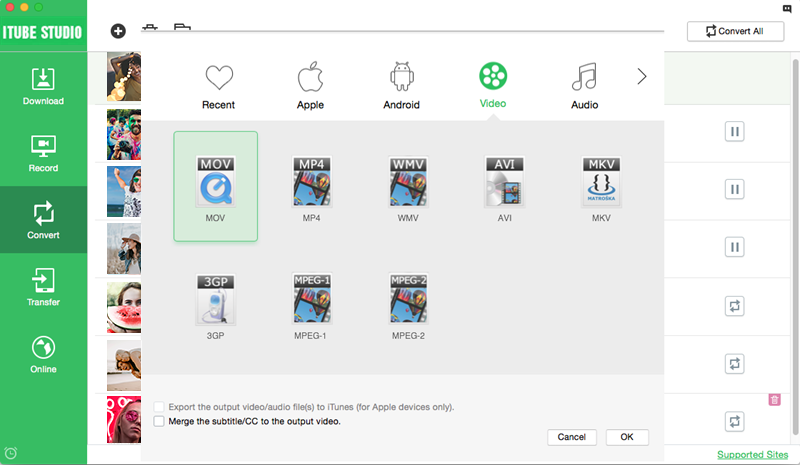 If there are FLV or MP4 videos stored on your Mac, you can import the videos for playing and management. To do so, just go to the "Convert" menu and click the "+" button on the top to choose target local video from the pop-up window to import to the CBS video downloader. 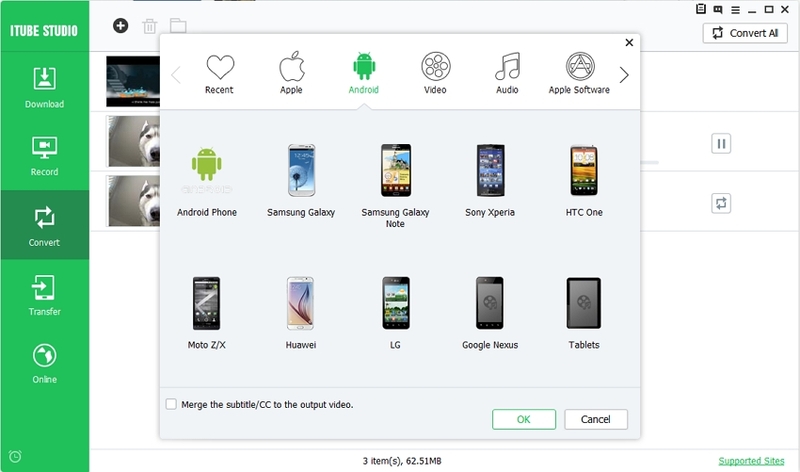 If you have downloaded videos from CBS, you may sometimes want to watch the videos on your portable devices such as iPhone, iPad, iPod, Android devices, or game consoles etc. To make CBS videos playable on these devices, you have to convert the video files into formats that can be accepted by your device. In that case, you just go to the "Downloaded" tab and then click the "Add to Convert List" icon on the right to add the video to "Convert" menu. Turn to "Convert" menu and click "Convert" icon beside the video to choose a proper output format from the pop-up window. 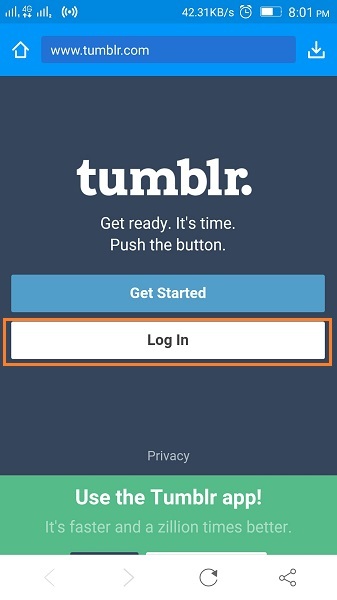 After everything is done, you can hit "OK" to start the conversion. When the conversion is done, just transfer CBS video to play on your devices without any hassle. Part 2. What is CBS and How to Watch Shows on it? CBS is one of the most popular television networks today. 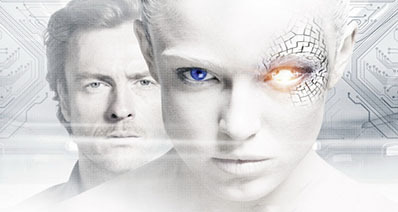 It is the home of many top rated shows in the US such as Big Brother, Under the Dome, and CSI. With the millions of viewers tuning in to CBS every day, it is not surprising why almost all of their shows, news, and features, fair very well in the popularity game. 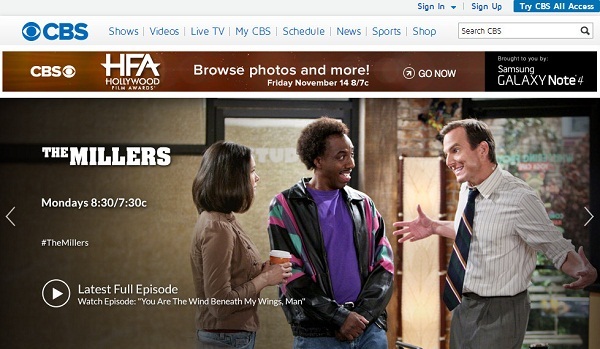 CBS currently maintains a website where they feature many of their old, new, and upcoming shows. Fans of this TV network can opt to sign up at the website so they'll be the first to receive news about the network's latest offerings. Furthermore, the website is filled with many video clips that users can watch and enjoy any time they want. Download full season episodes from CBS's website using a trusted CBS video downloader. Many of the downloaders that work with popular video sharing websites like YouTube and Dailymotion will also work on CBS's website. Use one so you can simply extract all the videos that you want and watch them at your leisure.